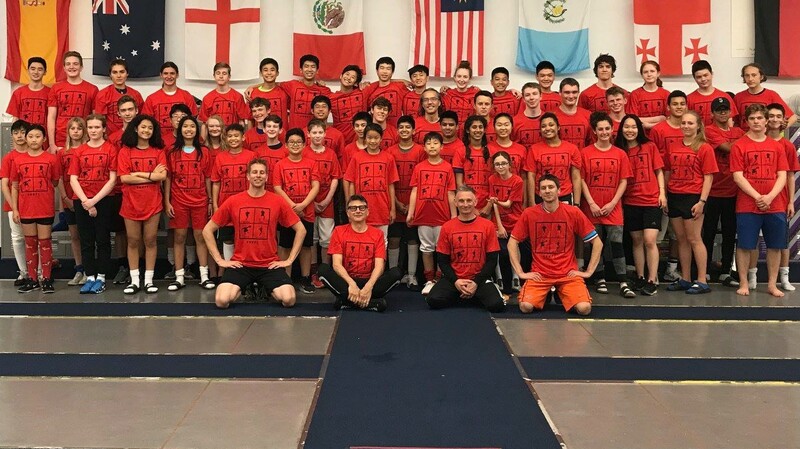 Prepare for Summer Nationals with NWFC! The camp’s emphasis will be on bouting and tactical awareness. Fencing activities include: organized bouting, tactical drills, video review and observation, group feedback and team bouting. Camp starts June 20 at 10am. Doors open at 9am. 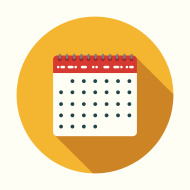 Single Day Requests June 19 $137 per day. 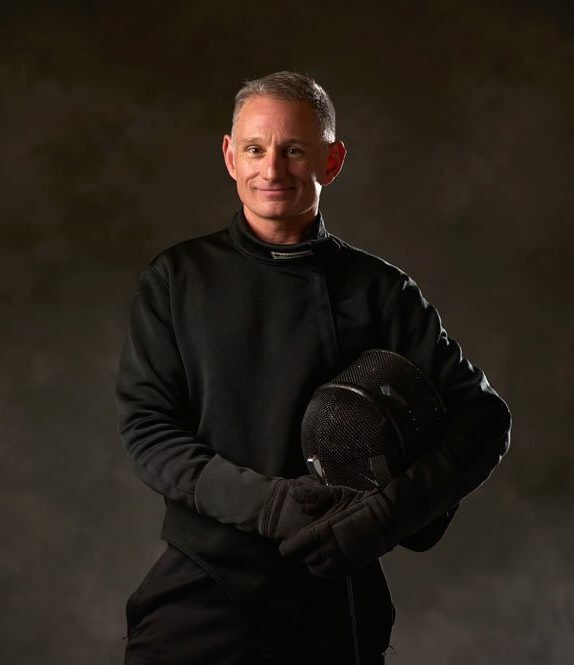 Simon is a French Fencing Master. He was a member of the French Junior World Cup Team from 2002 to 2005. 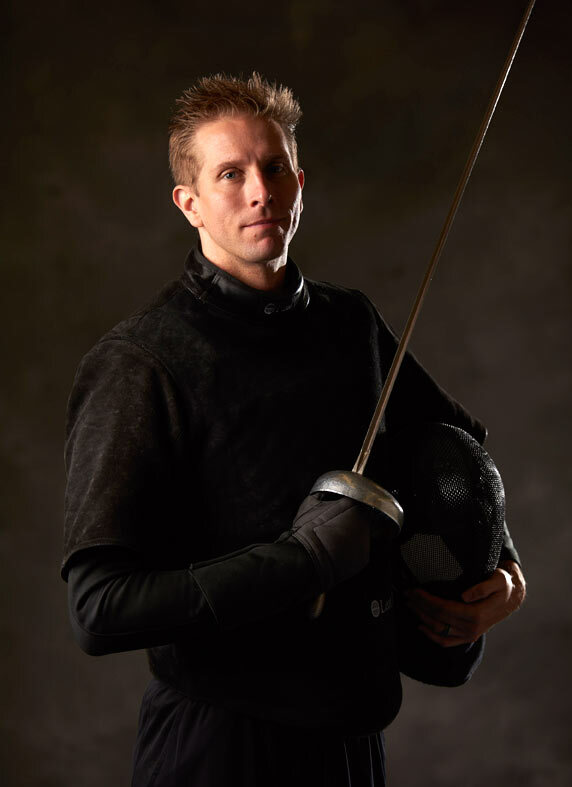 He won the 2009 Foil and 2011 Epee US National Team Championships. 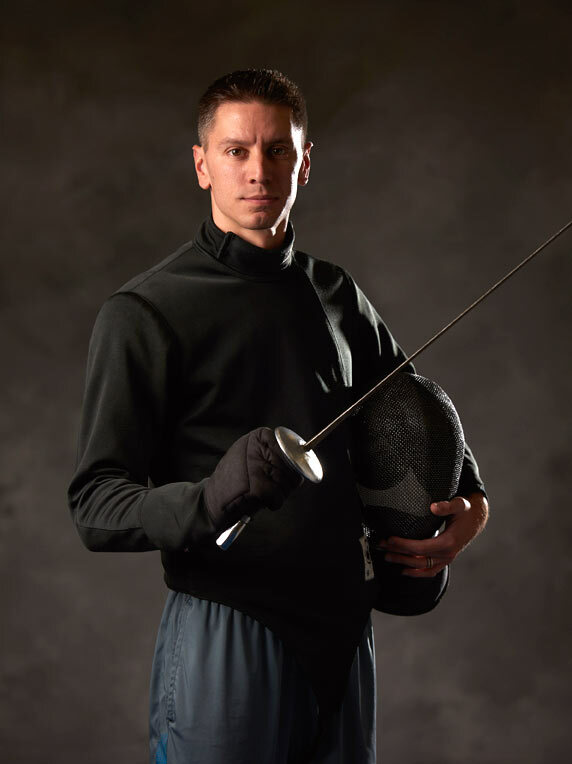 Cody was a member of the 2004 Men’s Epee Olympic team. 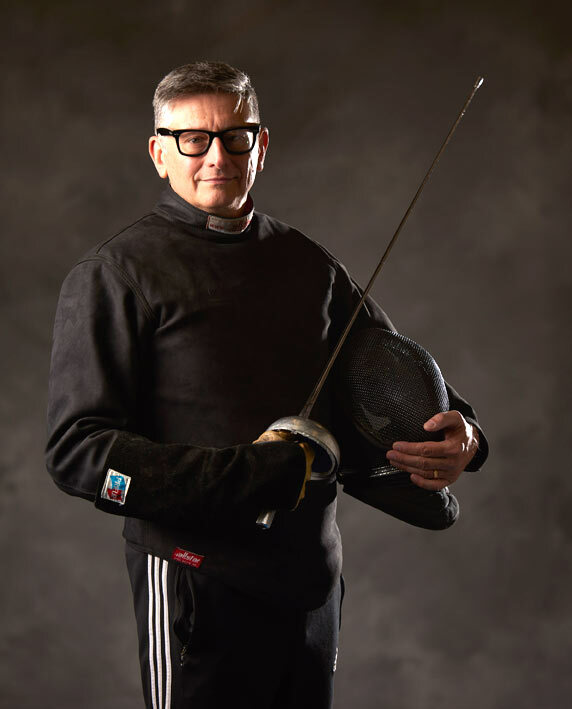 He was a member of the US Team that took silver at the 2010 World Championships, and a member of the US Team that won the 2012 World Championships.